So what is our role in a typical exchange? 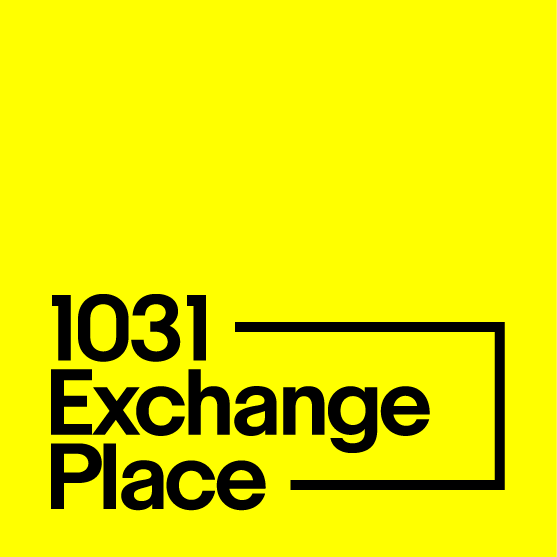 If you’re considering doing a 1031 exchange, we offer a free consultation to discuss whether a 1031 could work for you. 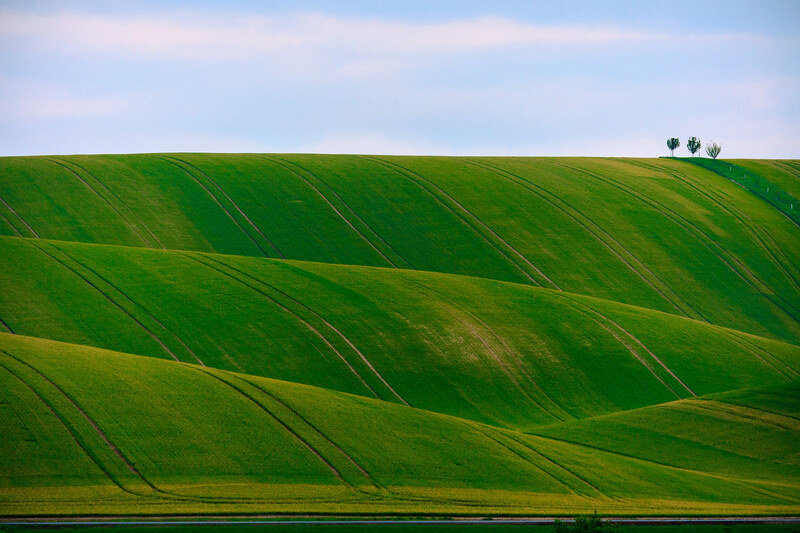 We’ll help you plan for your upcoming sale to make sure the exchange process is as smooth as possible. Please note that we cannot give legal or tax advice.